The vodka line has created the #CIROCSummerSquad. The initiative will begin this month with an "empowered brunch," a forum with more than 100 influential women in media, music, and fashion including actresses Priyanka Chopra and Sophia Bush. The brand has also partnered with nonprofit Dress for Success to work on its Suiting program by donating 100 professional garments. The initiative helps women gain confidence to reenter the workplace. The vodka line has created the #CIROCSummerSquad, made up of Colombian singer and songwriter Karol G and entertainers Teyana Taylor and Cassie, to celebrate female empowerment. Ciroc will also host a series of local events in selected cities to "celebrate the liquid, the lifestyle, and the best of the season." 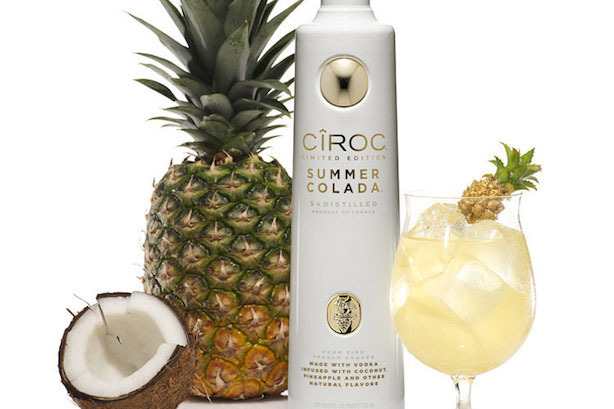 The brand will also promote the return of its Summer Colada variety.